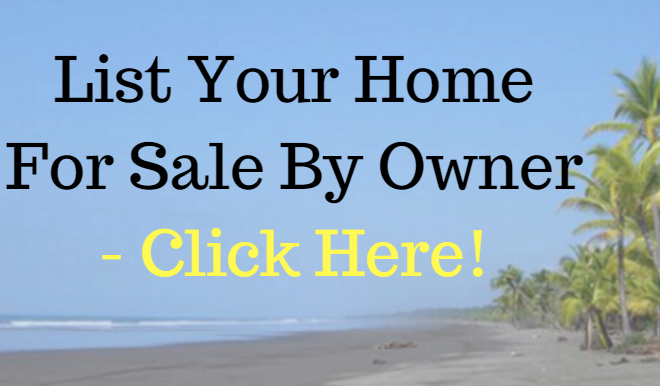 Home | Real Estate | Jaco Costa Rica Real Estate - Central Valley Homes & Condos | The Puddle Fish Craft Brewery in Jaco, Costa Rica. While the list of reasons to make Jaco Beach, Costa Rica my home away from home continues to grow, that does not mean I don’t feel a twinge of longing every now and then for little things we consider common in the US but cannot easily find in Central America. One particularly gorgeous day during Jaco’s ISA World Surfing Games, I hit the jackpot as I desperately searched for a place that served Macaroni and Cheese with tomato soup like mom used to make us on snow days. I couldn’t help but feel home again not only finding the soulfood of my childhood, but at the very same location discovering Puddle Fish Brewery, a cool place to sit and drink a dark foamy Porter straight out of the vat. After licking every last drop of melted cheese from my macaroni dish, I washed it down with Puddle Fish’s popular Golden Pale Ale, Sailor’s Bounty, and went in search for the bathroom to wash the food off my face. Before finding it however, I got distracted by the shiny metal kegs where Puddle Fish owner, Danny Clark, and Brewmaster Warren were busily rinsing and scrubbing what appeared to be an advanced chemistry set. Whether it was the look of awe on my face, or the morsels of cheese still stuck in my eyebrows, Danny smiled and enthusiastically invited me to have a closer look at their setup. He explained that their current 55 gallon system yields about 45 gallons of drinkable beer, but only after the 30 day ingredient mixing and fermenting processes have been completed. “There’s really nothing like tasting that first sip of a beer out of a fresh batch and suddenly remembering back a month to all the little steps that went into making it,” said Danny, the former Southern California surfboard maker, as he let me into their chilly climate controlled fermenting room. I tried not to cough or even breathe as I took pictures of Puddle Fish’s spotlessly shiny steel fermenting barrels. Even the concrete floor had an almost unnatural shine to it. Beyond being janitors, Danny and Warren seemed more to me like the proud fathers of a child prodigy; brimming with excitement about creations like Sailor’s Bounty, while humbly recognizing there are many goals still to be achieved. That love and soul is absolutely apparent not only in Puddle Fish’s delightfully drinkable Sailor’s Bounty Golden Pale Ale, but also in their creative Brown Spice Vanilla Porter, Punky Monkey IPA, and special release ginger beer made specifically for Moscow Mules. Danny and Warren’s vision for the new larger taproom is to always have four house beers on draft, with an additional four taps of revolving brews. Once complete, Puddle Fish will offer brewery tours and tastings, as well as revamp Side Street Bistro’s food menu with beer pairings and a variety of available beertails (boozy cocktails mixed with specific beers).